WORLD WIDE DEALER OF PRINTING, BINDERY AND PACKING EQUIPMENT. 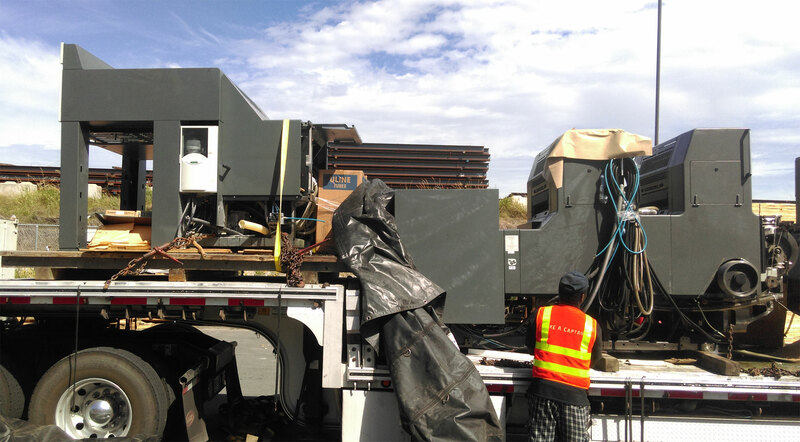 We have been importing and exporting used commercial Printing machinery since 2006 in Canada. 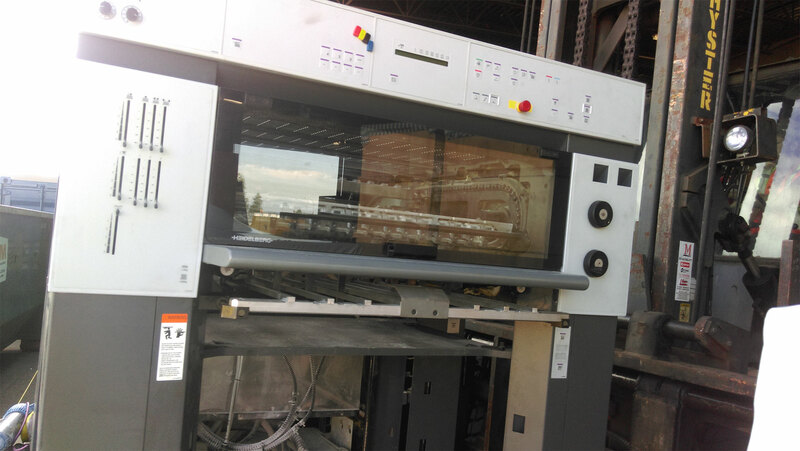 We buy and sale used printing equipment such as heidelberg, Roland, K.B.A, Sakurai, Komori, Roubi. Bindery equipment such as Polar, Muller Martini,Stahl, Kolbus, Wohlenberg,Sulby. Packing equipment such as Bobst, Jagenberg,Yawa, Brause and others. 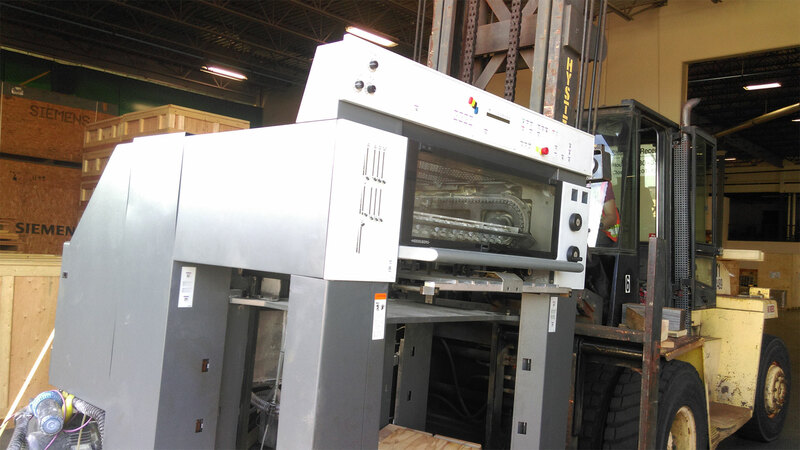 We are always looking for used graphic machinery to purchase, so please send us the details of your device with your price.